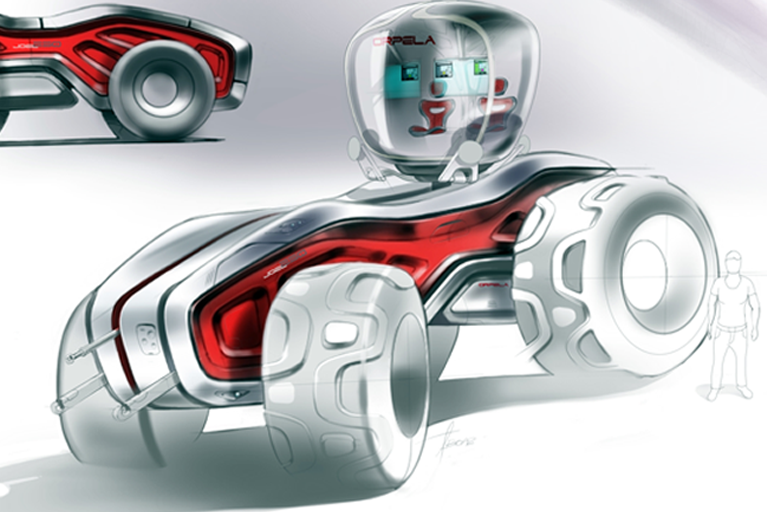 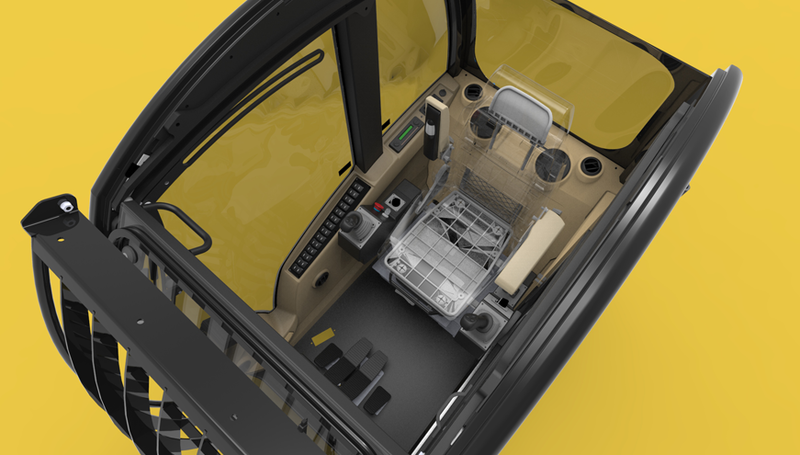 this cab is styled to be comfort and functional. 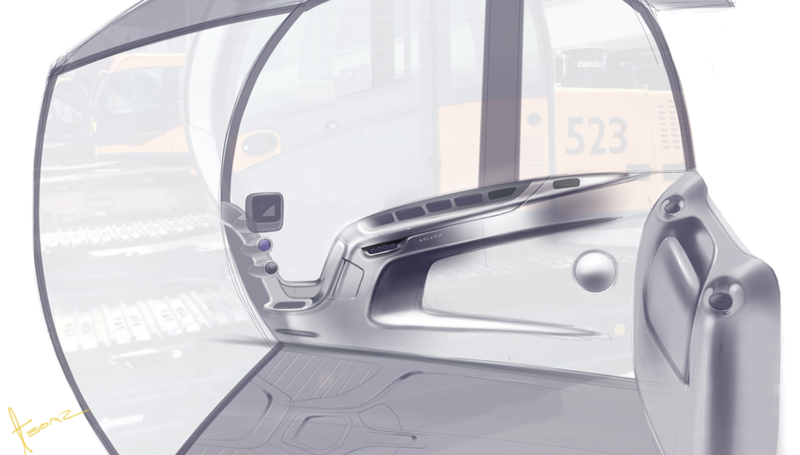 Done with high performance technologies, in order to achieve high quality and good price. 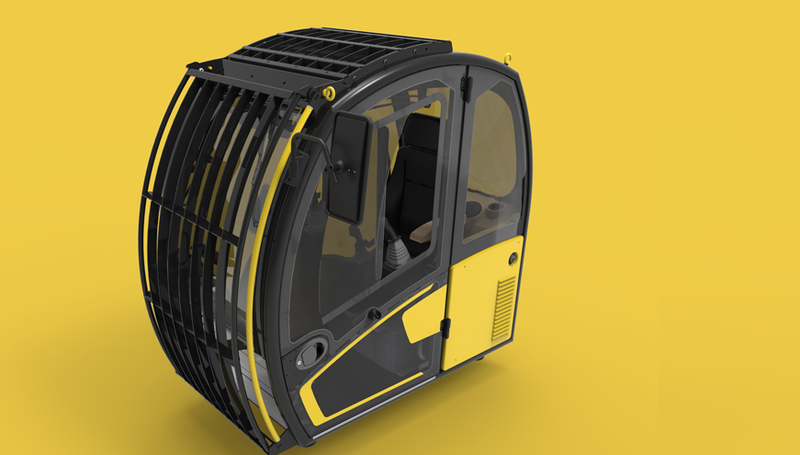 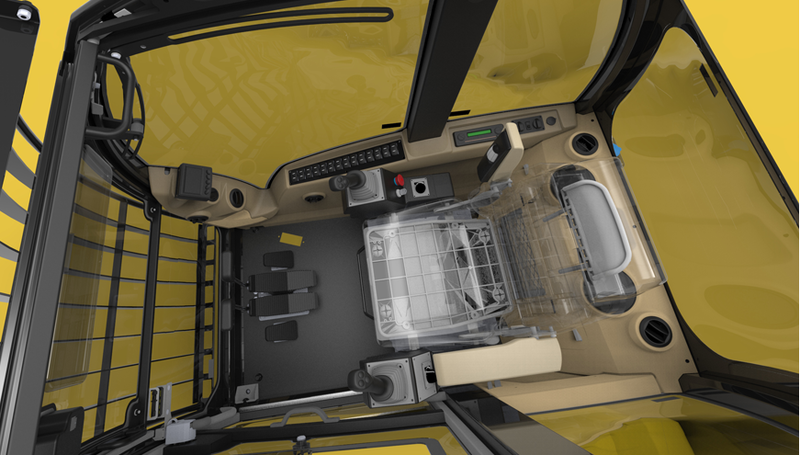 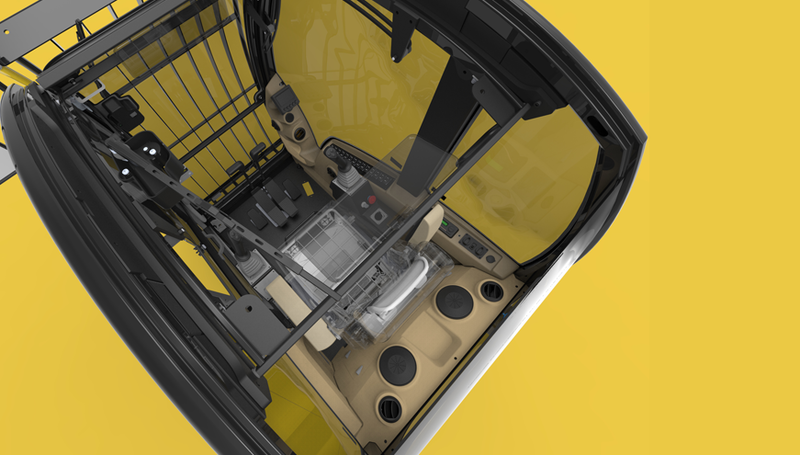 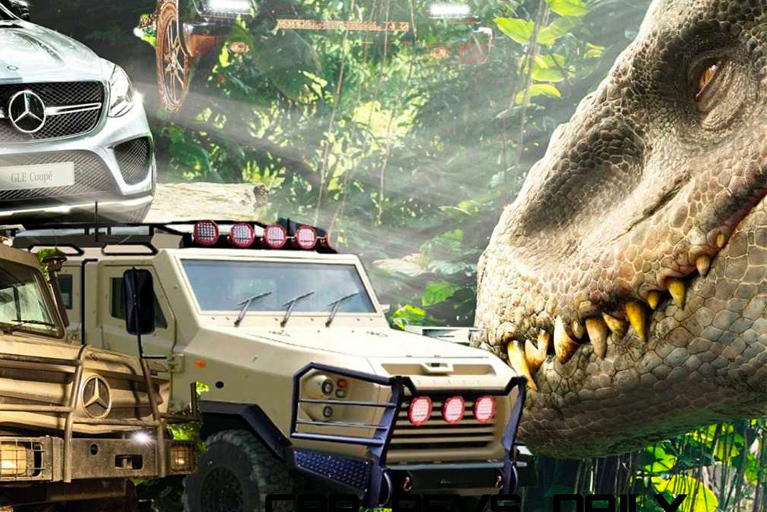 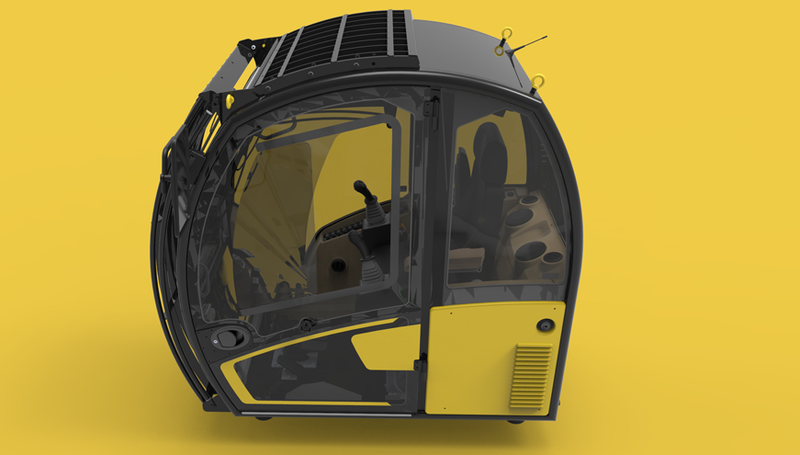 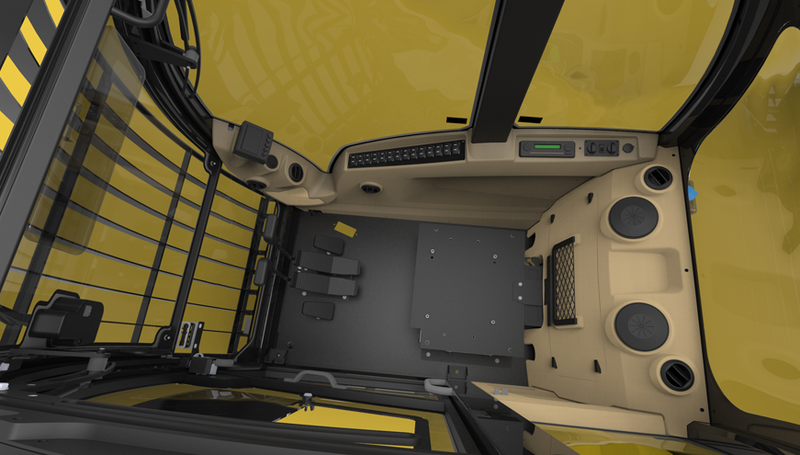 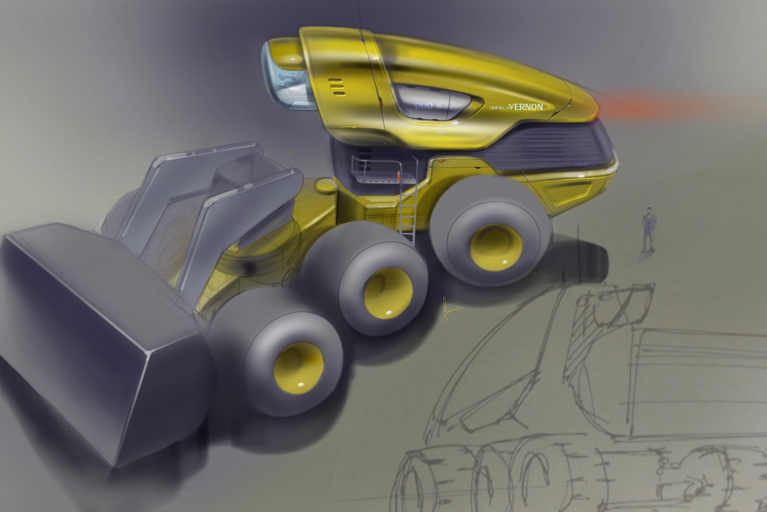 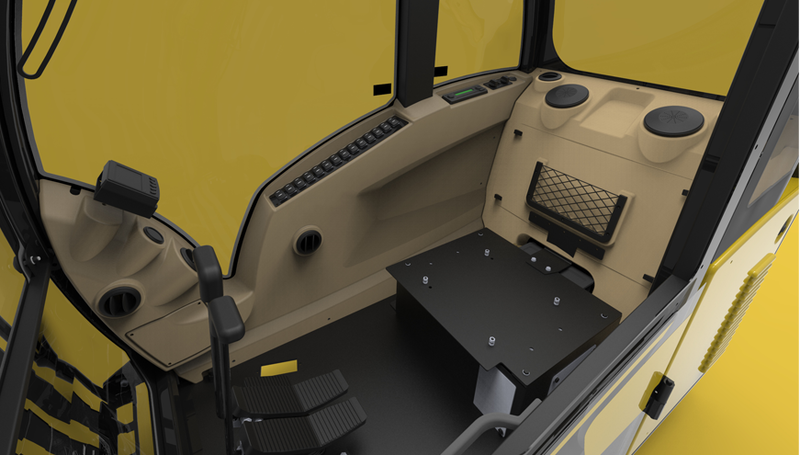 The cab was designed to have maximum visibility,with easy get in access. 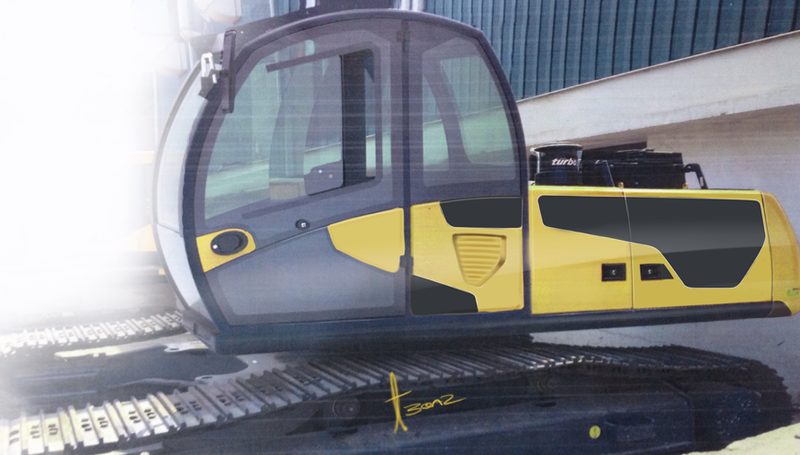 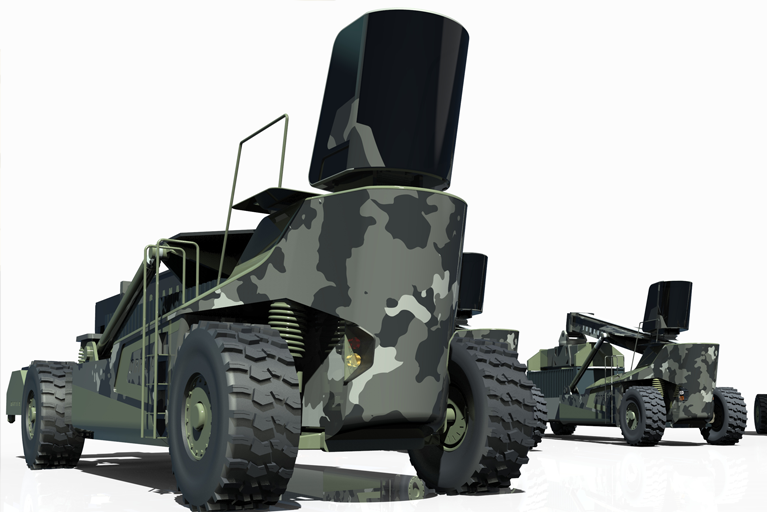 The cab is high quality cab fit all R.O.P tests regulations and is ready for construction and mining standards as well. 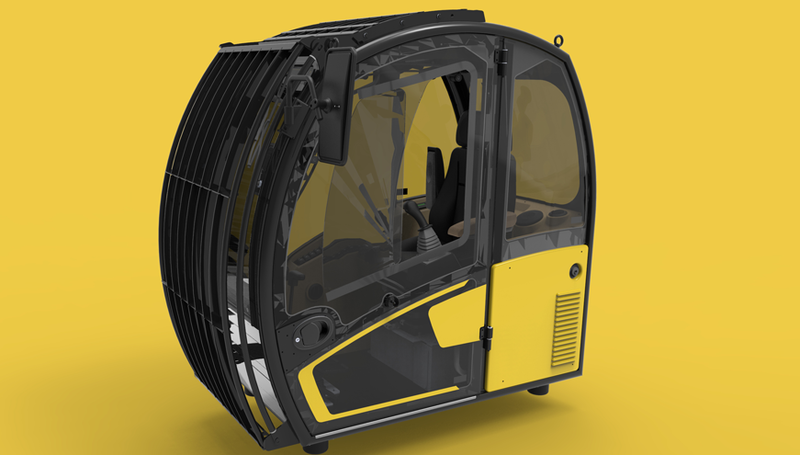 The style of the cab is elegant with clean curve, as for the interior we have been using soft materials to achieve a comfort feel, the curved shape was sculptured around the driver to allow him maximum approach to all of the components .